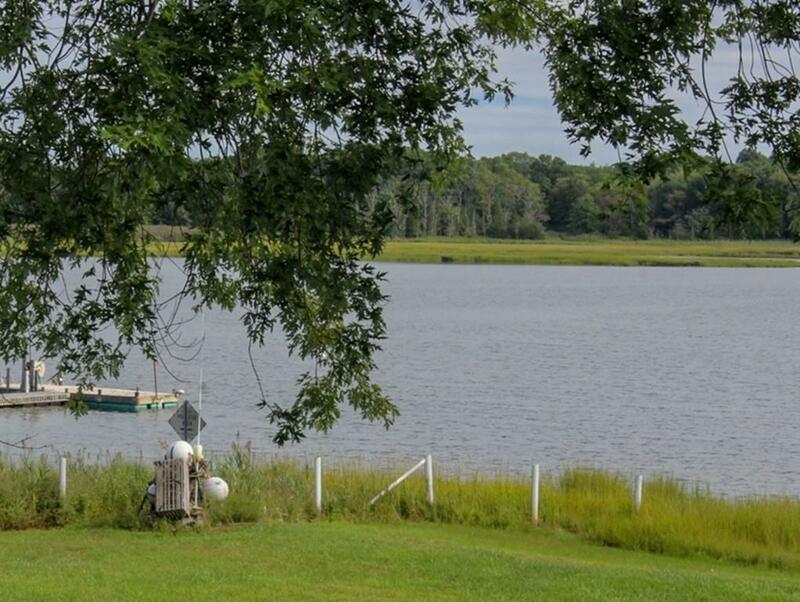 The 2nd house from the shore, featuring gorgeous Kickemuit River views! 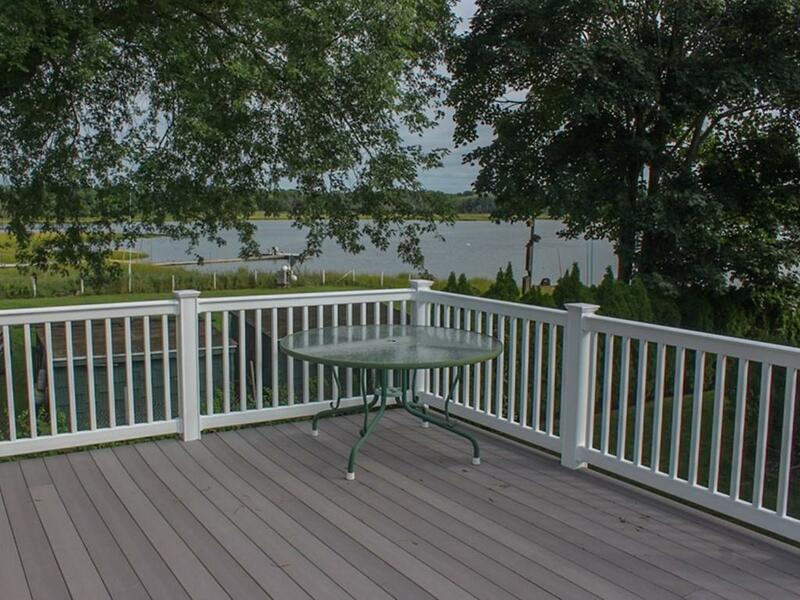 Enjoy amazing panoramas from the expansive, recently constructed composite deck & the sun room with cathedral ceiling! Water views from most rooms. Large, cheerful Eat-In Kitchen, sunny Living Room. 3 Bedrooms, 2 full Baths. Garage. 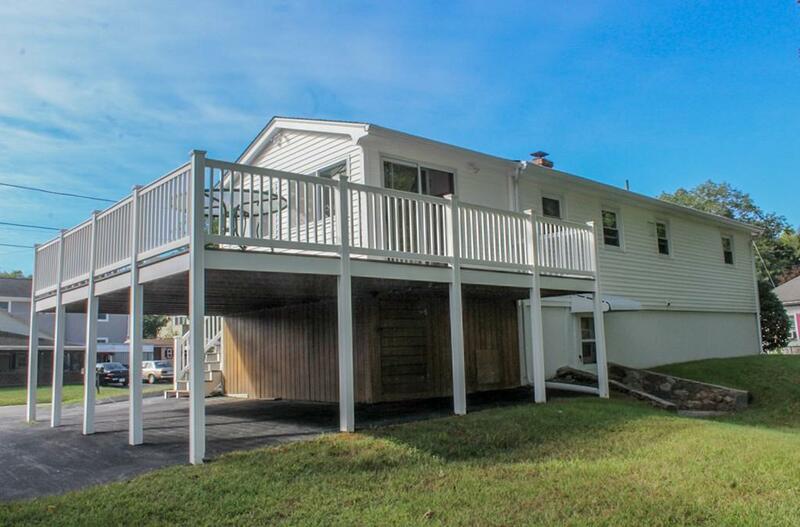 Includes an in-law apartment boasting a cook top, ample counter space, breakfast nook, full bath, separate entrance & parking. 1st floor! Near local shops & restaurants. 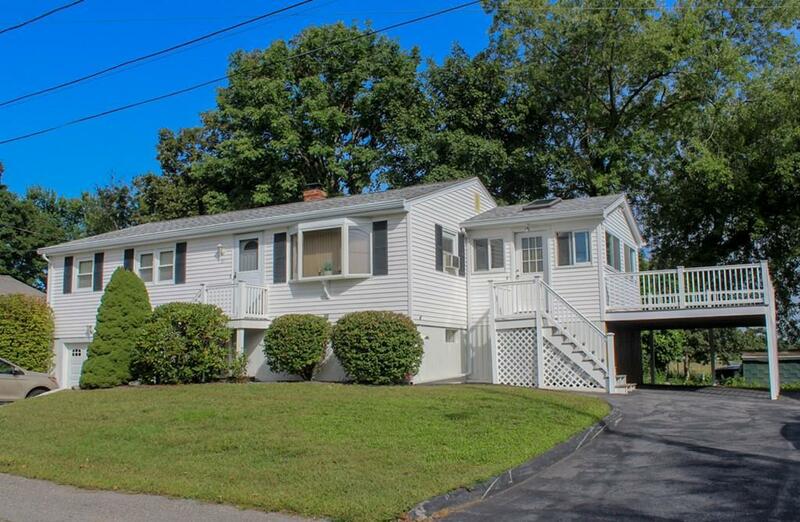 In the sought-after seaside neighborhood of Laurel Park, Warren. Join the neighborhood association & walk to nearby swimming, boating, neighborhood events, park & more!